Hi guys! 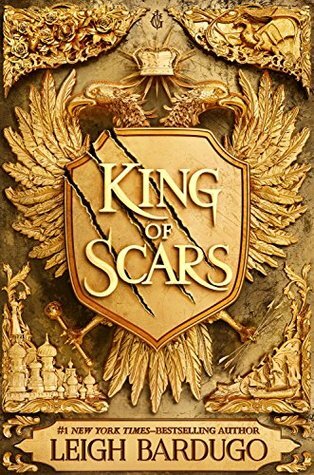 This week has been a great one for my bookshelf, for it has been blessed with King of Scars! 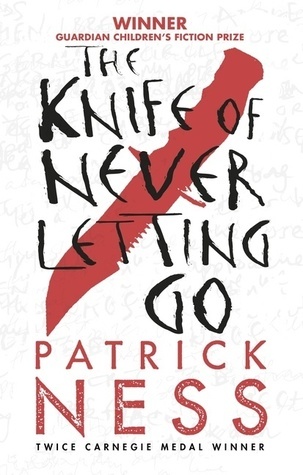 I ordered a signed, hardback limited edition back in November, so before I started my book-buying ban. I was so excited when I picked it up from the store the other day! I’ve read the Six of Crows duology and The Language of Thorns but not the Grisha trilogy. But I’m going to be buddy reading King of Scars with my lovely friend Courtney very soon – once I’ve finished City of Heavenly Fire! Welcome to my first Wrap-Up and TBR of the year! January isn’t exactly my favourite month of the year, but it’s been a successful reading month for me once again so I’m happy. Here’s the 6 books I read in the past month! 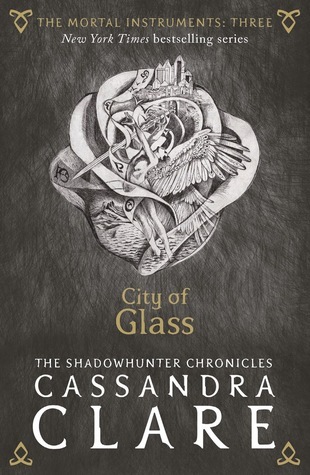 My least favourite book of the month was My True Love Gave to Me and my favourite was City of Glass! I’m pretty serious about my February TBR as I’m meeting Cassandra Clare late in the month and I really want to read as many of her books as possible before then. Hi everyone! Today was a freebie, so I thought it would be really fun to tell you all about some bookish Pops I really want. I only have a small collection at the moment, so I think it’s time to slowly expand and here’s some I’d like! I love the Game of Thrones TV show and I’m so excited for season 8! I haven’t read the books yet as I don’t have them all but I definitely love these Pops. Another book I haven’t actually read yet but the franchise/story is so awesome! 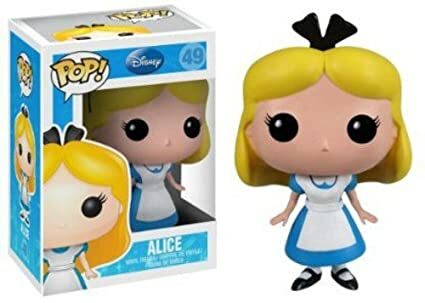 How cool is this Mad Hatter Pop? 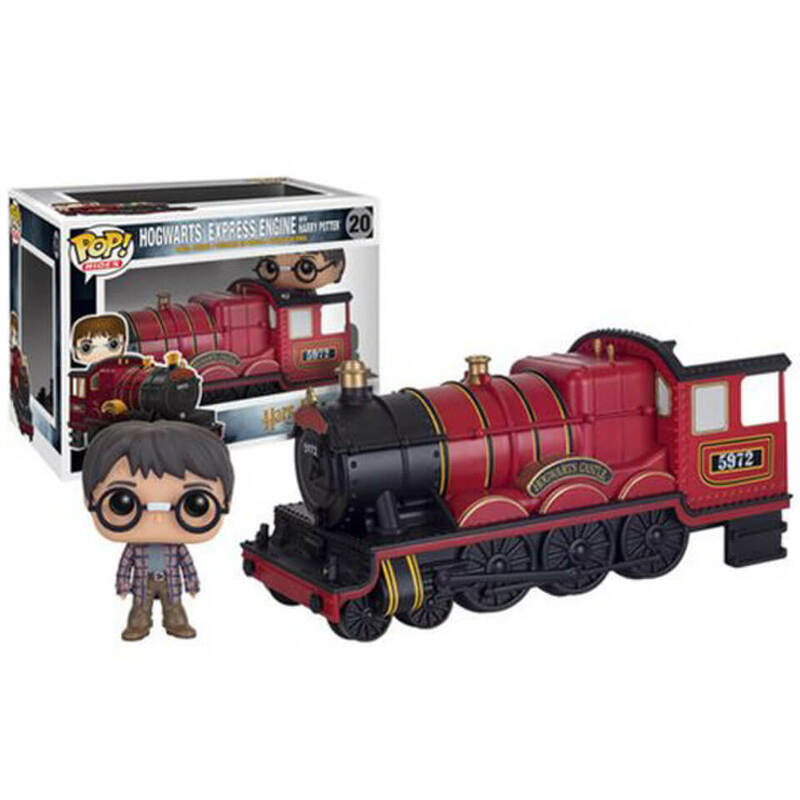 On a non-bookish level, I’m also looking at getting Friends Pops! Which Pop Funkos do you want in your collection? 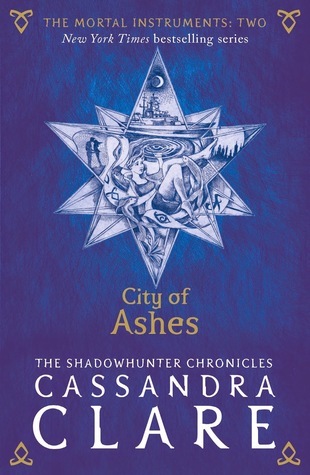 I can’t believe I’m about to start the last book of The Mortal Instruments, as it’s now gotten to the point that I cannot imagine leaving Clary, Jace and their friends and families behind. It took me only four days to read this wonder, as the pages just flew by. Once I’d gotten into this story, there was no way to get me back out again. I’ve loved all of the books so far, but again, this one stood out for me. 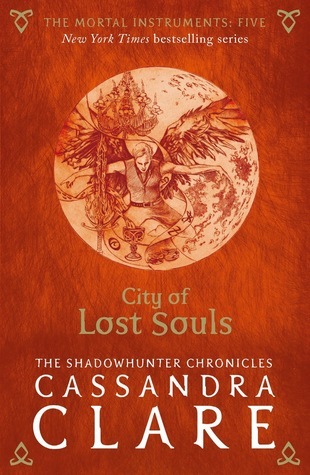 Like City of Glass (which still stands as my favourite so far), City of Lost Souls is set in places other than New York. And it fits the story so well to travel, to see these people in beautiful places all over the world. Again, the characters did not let me down. I’m going to guess that I’m not spoiling things for anyone if I say I ship Magnus and Alec. Honestly, those two have become one of my favourite couples of all time, and I loved their scenes in this book. I adored how deeply the plot was interwoven with the characters and their relationships. I think that’s the reason why I flipped through this one so quickly, because I couldn’t help but need to know what was going to happen to the characters. 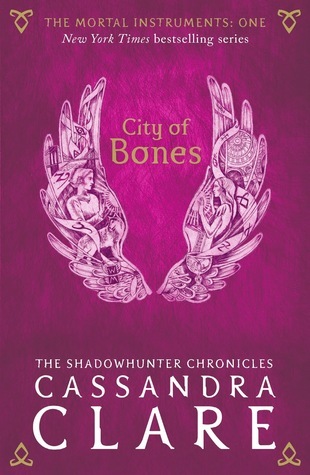 Clary, once again, grows and matures in this book and I found she came across as such a strong young woman. 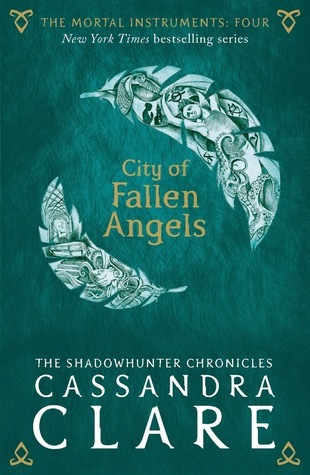 I loved the emotional scenes between numerous characters, especially a specific scene between Clary and ‘real’ Jace which brought tears to my eyes. Overall, this book had so much substance and complexity that made it so compulsive! 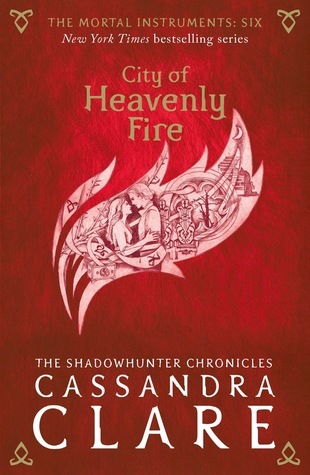 I’m definitely hyped to start City of Heavenly Fire despite it’s size and the smaller size of the text in my copy! Hi everyone! My week has consisted of catching up with friends and unfortunately being ill 😦 I’m on the mend now though, and still working on that big surprise coming soon! Today’s beautiful quote comes from a book I read a long, long time ago but was reminded of last night. I saw a list of book to movie adaptations for 2019, and I was so happy to see this book on it! I adored this series, and it’ll be so exciting to see this made into a film. Which movie adaptations are you excited for this year?